The NHL on Saturday suspended New Jersey Devils forward Kurtis Gabriel one game for an illegal hit on Philadelphia Flyers forward Nolan Patrick. 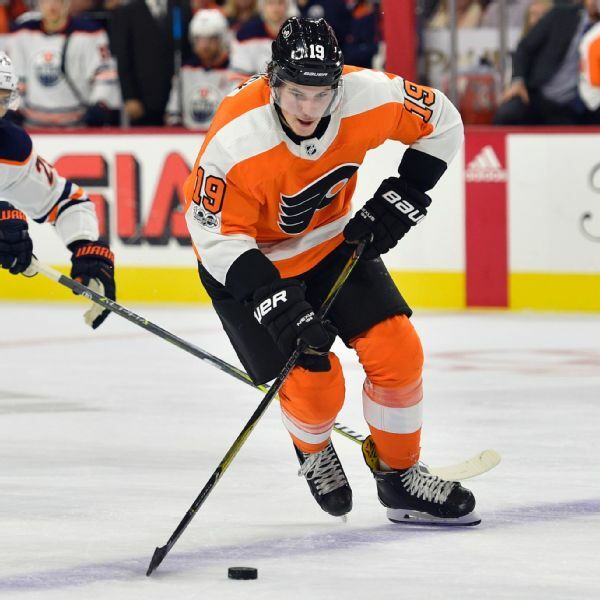 The Philadelphia Flyers will be without forward Nolan Patrick for seven to 10 days due to an upper-body injury. 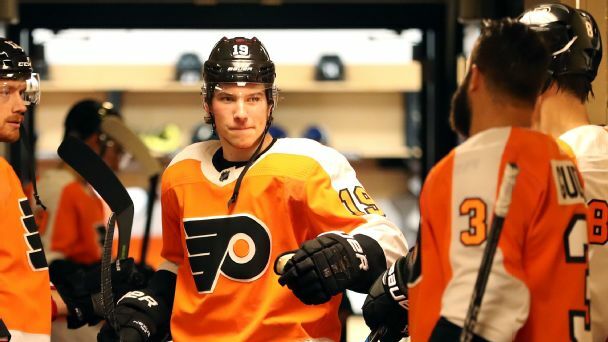 Philadelphia Flyers' Nolan Patrick, the No. 2 overall pick this year, has been out since Oct. 26 with a concussion but is expected to return to practice Monday. Coming off a season in which he had two sports hernia surgeries, questions surrounded No. 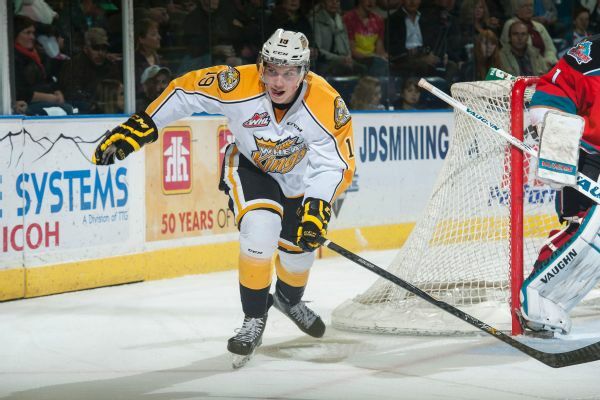 2 pick Nolan Patrick. 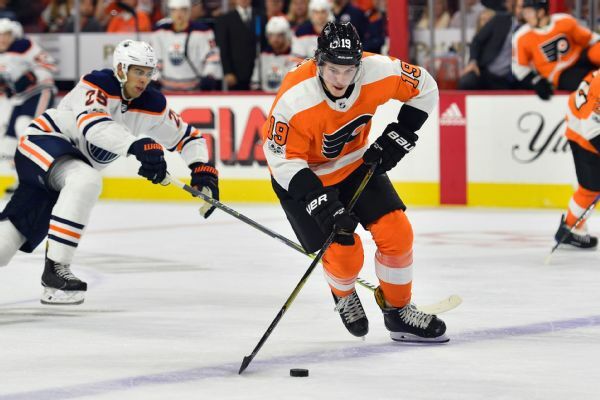 But so far, so good for the prospect considered a game-changer for the Philadelphia Flyers. 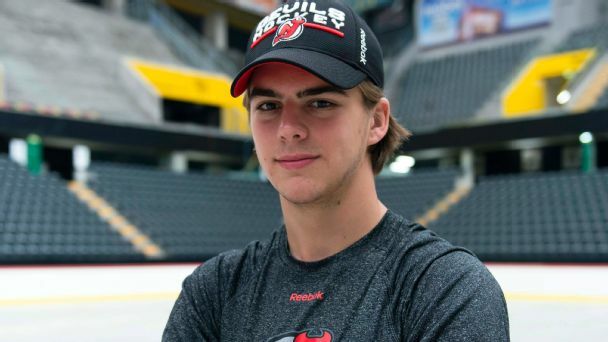 First overall pick Nico Hischier is not what you think of when you think of the New Jersey Devils: He models himself after Pavel Datsyuk, he scores like crazy, and he -- gasp! -- wants to wear No. 13. Who does he think he is? Nolan Patrick, the No. 2 overall pick in the 2017 draft, has signed a three-year, entry-level contract with the Flyers.